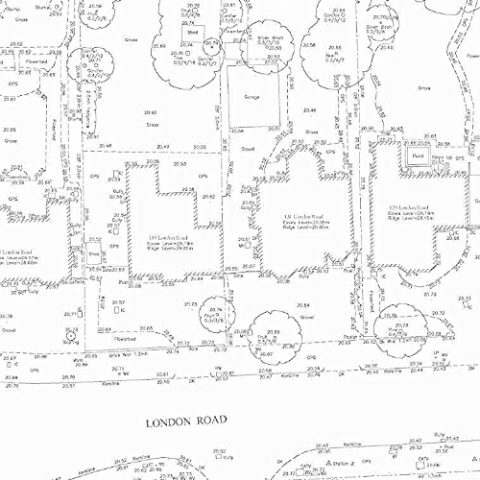 RGL Surveys Ltd are a Land & Measured Building Surveying company, providing surveying services that cover every aspect of site surveying and engineering works, elevations, floor plans, topographic surveys, volume calculations, roof plans, setting out, regardless of their size, location or complexity. RGL Surveys provide different types of surveys for different sites, including new build, redevelopments, refurbishments, boundaries, underground service tracing. All site surveys are undertaken using the latest Total Station Theodolites and GPS technology. All data is electronically measured and coded in the field, which is then downloaded directly to desktop PC’s. Ground modelling, area and volumetric calculations can be produced from data collected onsite, or against proposed designs. 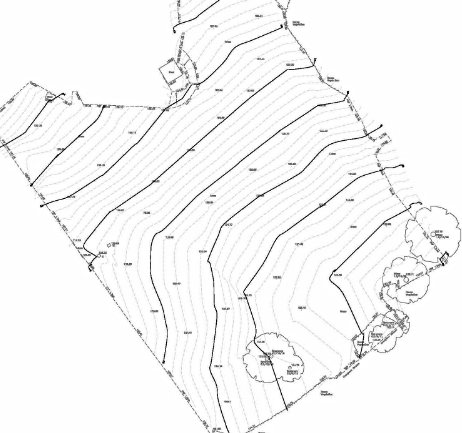 All RGL Surveys drawings are produced in AutoCAD and can be plotted on plain paper or stable film. Completed CAD drawings can be exported to a varity of other formats to suit individual needs. Using the new GPS based OS Active Network RGL Surveys can quickly relate your site to the OS datum. Site surveys can be carried out based on the OS GPS levels and grid, allowing easy risk assessment to flood. Additional information can also be collected and related to the site survey and OS datum. 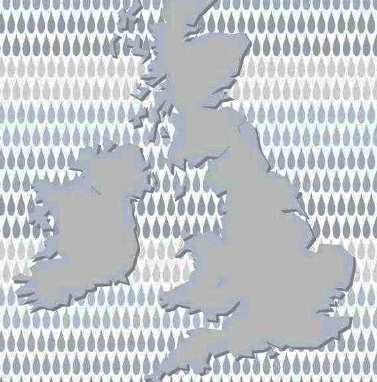 This would include surveying the flood risk itself, obtaining bed levels, water levels and river bank heights. The route to your site from the risk could also be surveyed along with any possible defenses and dry means of escape from your site. 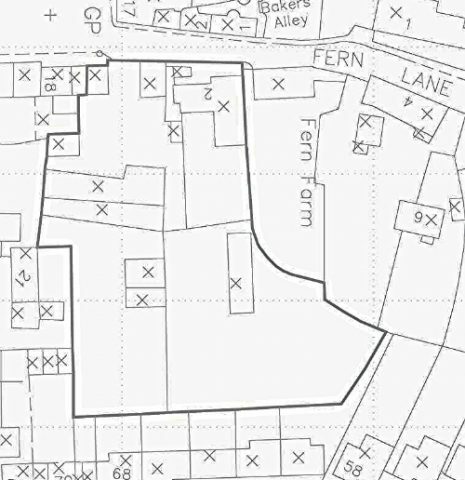 Using OS data downloaded from our mapping agent, captured survey data or a combination of both, RGL Surveys can produce Title Plans in accordance with the Land Registry.